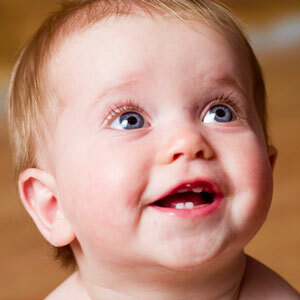 Your child’s first smile is a magical moment and their first tooth is a milestone in their life. At QVC Dental Baldivis, we want to help you and your child look after those precious teeth right through to adulthood. Early and regular preventative therapy can help avoid treatment in the future, meaning less cost for parents and a more positive outlook on dental care for children, and each experience with us is tailored to fit their personal needs. After all, a great experience for your child means a great attitude towards dental health. It’s time to experience children’s dental care in an entirely new light. Book an appointment to bring your little ones to QVC Dental Baldivis today! To help your child enjoy a lifetime of healthy smiles we give them the all the care, tools and information they need. 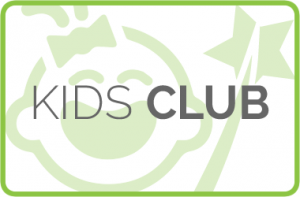 Our age appropriate Kids Clubs help educate children and create a positive dental experience – all while saving you money.